We received goodies in exchange for sharing this news with you all. Enjoyment and opinions were our own. 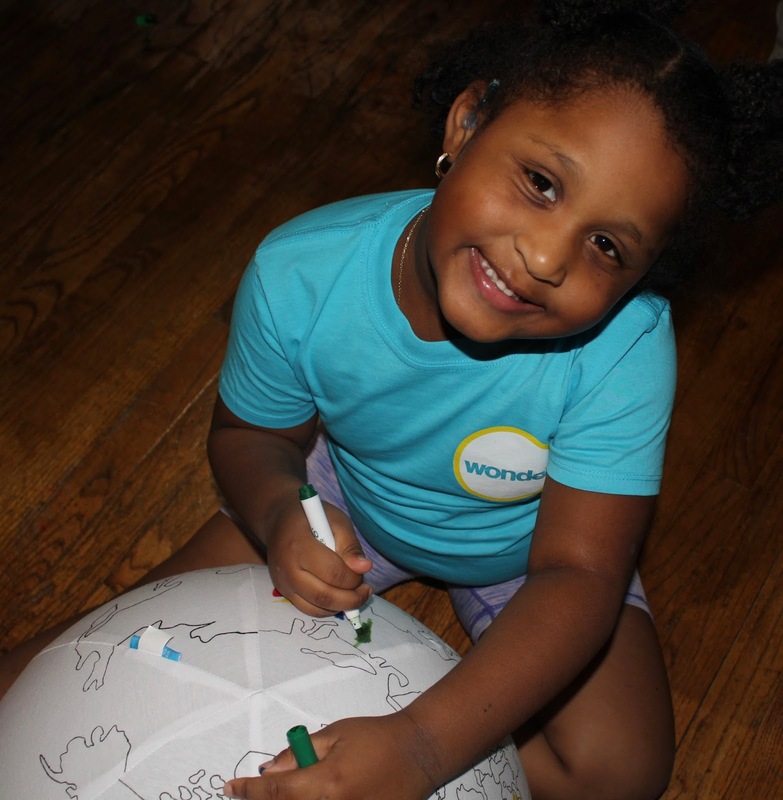 In celebration of World Kindness Day on behalf of WONDER, we were to be a part of a spreading kindness activity! 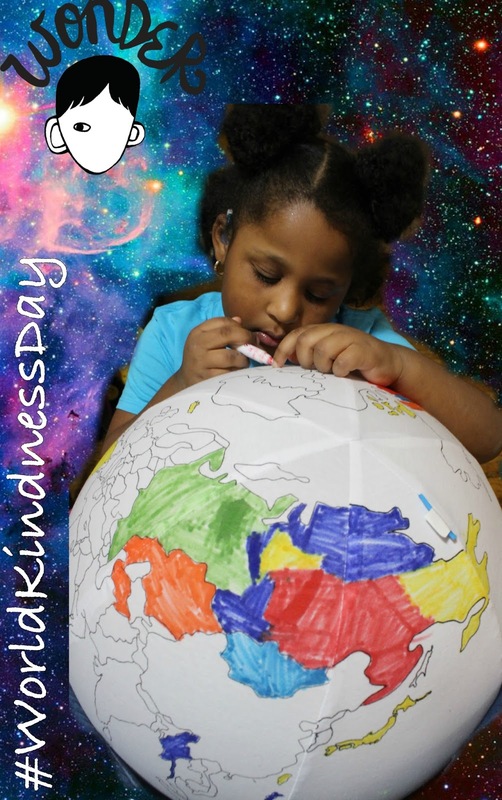 We received a Color The Earth inflatable ball from Seedling where Gabby and I would have the opportunity to color the places in the world where we wish to spread kindness. 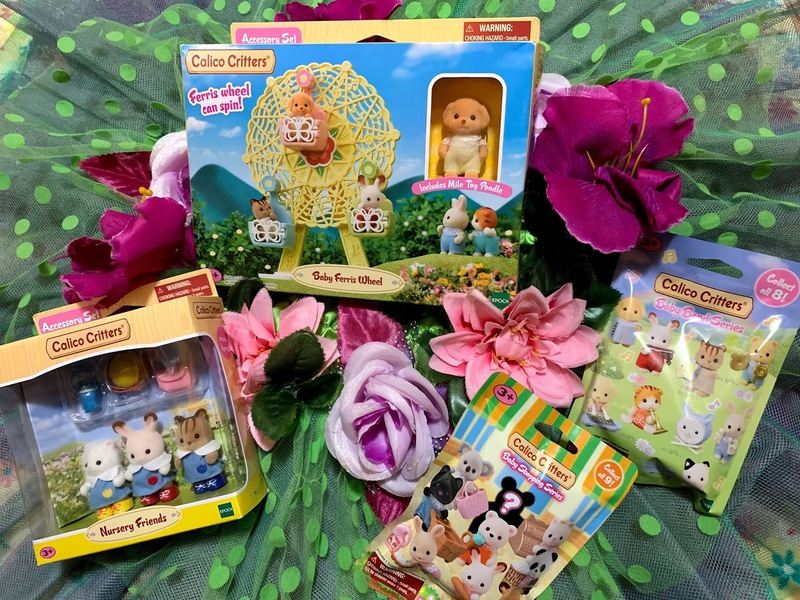 Not only that, but we also received a few other goodies to help clue you in on some social Media activations going on in honor of the film! Based on R.J. Palacio’s New York Times bestseller, Wonder tells the heartwarming story of Auggie Pullman, a boy born with facial differences and his view of the world he faces every day. •	GOOGLE: A new experience in partnership with Google, the WONDER - #ChooseKind Chrome Extension replaces toxic comments with expressions of kindness. The extension uses Google’s Perspective API, a new technology that leverages powerful machine learning techniques to spot negativity and abuse online, allowing those who participate an easier opportunity to focus on the positive in their social feeds and video comments. The extension works with any desktop using the Chrome Brower and can be used for posts and comments on the most popular social media platforms, including Facebook, Twitter, and YouTube, through a customizable experience that allows the user to amplify the kindness on each page or reveal the original content. •	SNAPCHAT: Debuting a national Snapchat Lens, fans will be able to see the world through the eyes of Auggie Pullman, the film’s protagonist that can also be unlocked through a series of ads featuring the film’s stars Jacob Tremblay, Julia Roberts, Owen Wilson, and Daveed Diggs. 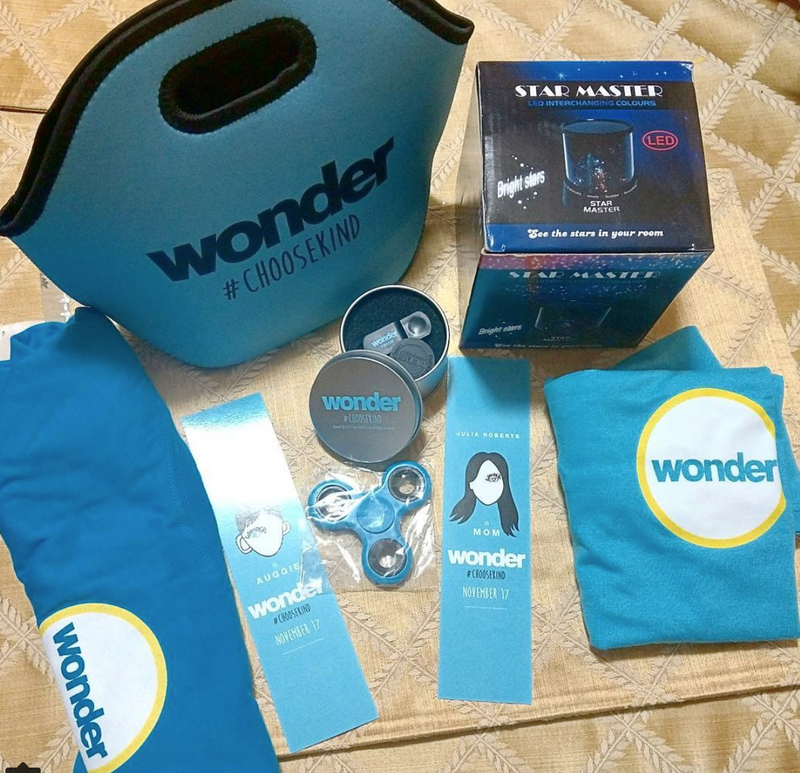 In honor of World Kindness Day and the Wonder Lens, Snap Inc. will donate $100,000 to the Children’s Craniofacial Association, a non-profit organization dedicated to supporting children with craniofacial differences. •	FACEBOOK: Launching the ‘Daily Dose of Wonder’ Facebook Messenger chatbot, a first of its kind initiative for the platform, fans will receive a bite-sized message of kindness as a daily affirmation, as well as the opportunity to invite users to share happiness with their friends through a series of #ChooseKind challenges. 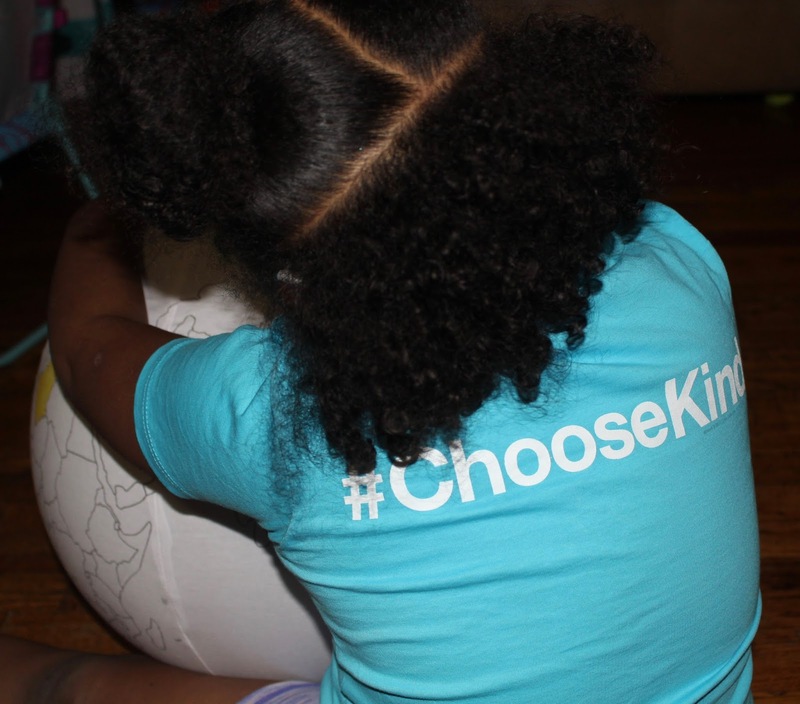 This mantra will extend across Facebook through a Wonder-branded #ChooseKind photo frame, which users can opt into as a means of sharing their support for the film and its message. •	TWITTER: In an effort to spread kindness 280 characters at a time, the official Wonder Twitter account will launch a 24 hour ‘WONDER Untrolling’ campaign, whereby replying at scale to users who have expressed disappointment, frustration, or sadness, the film’s channels will share a bit of positivity to Twitter feeds around the world. •	INSTAGRAM: In partnership with Crest, influencers across the country will be taking to Instagram to be kind and #ChooseSmiles. 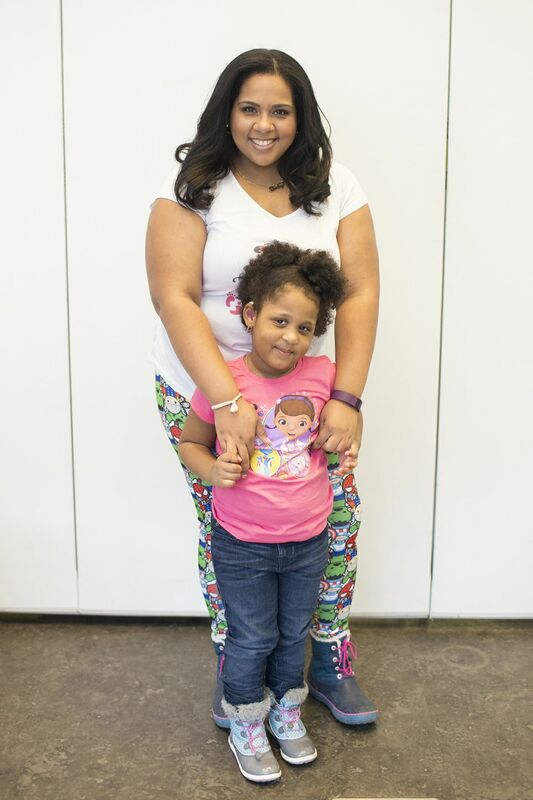 Influencers Jessica Shyba and Teni Panosian will take over Crest’s Instagram Stories that day, along with a network of ambassadors nationwide posting their acts of kindness and smiles shared from their own accounts. Which Activation will YOU Try?